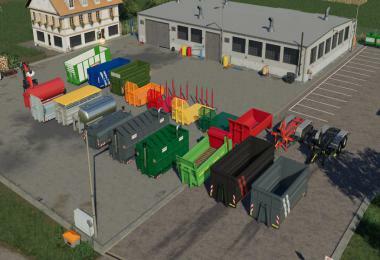 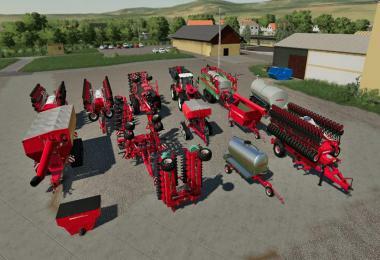 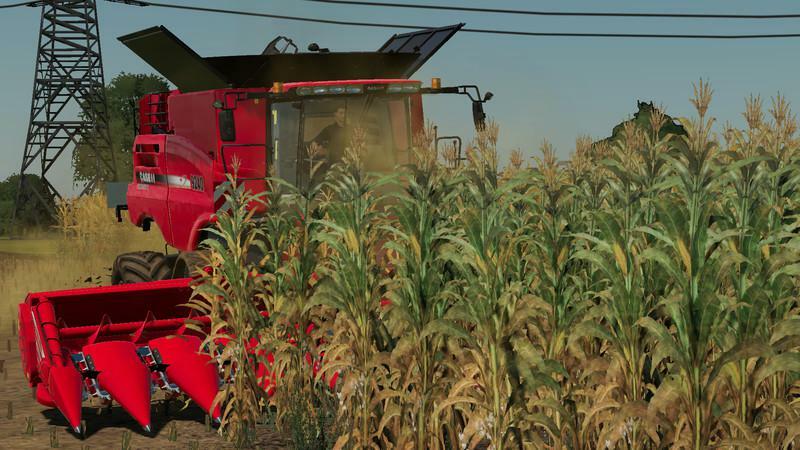 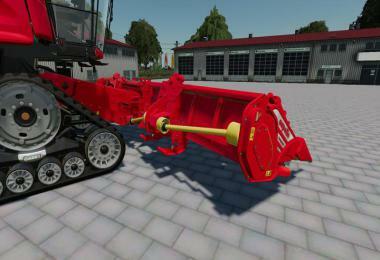 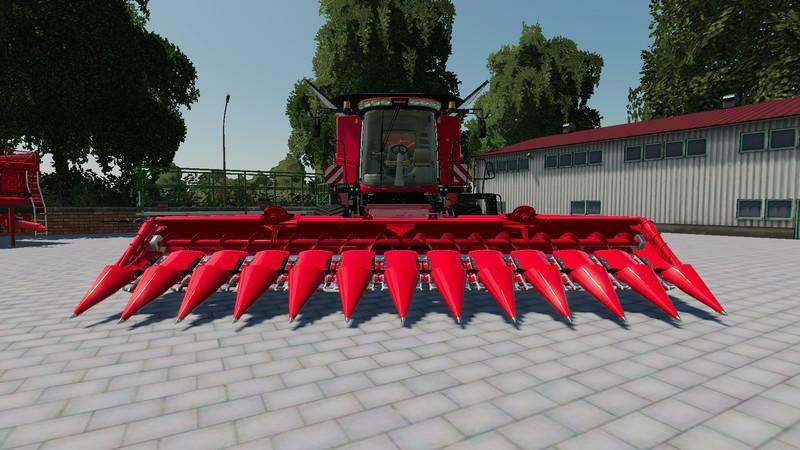 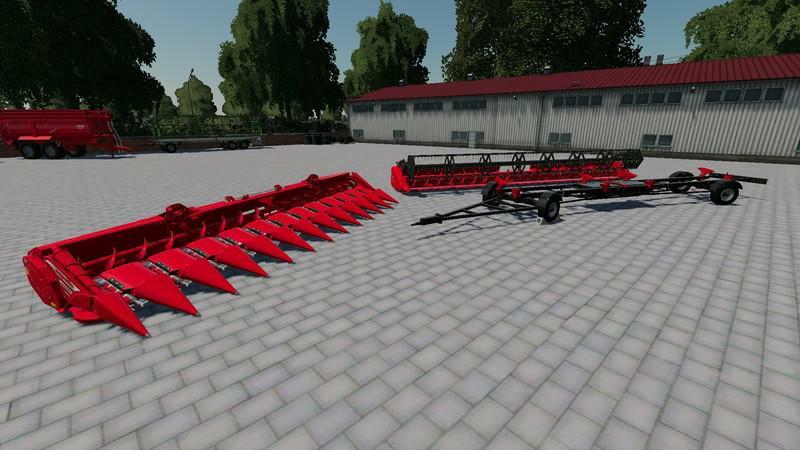 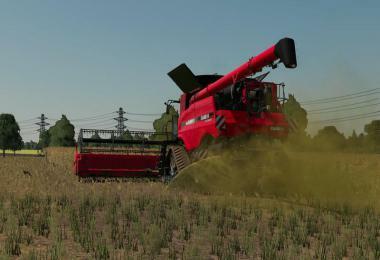 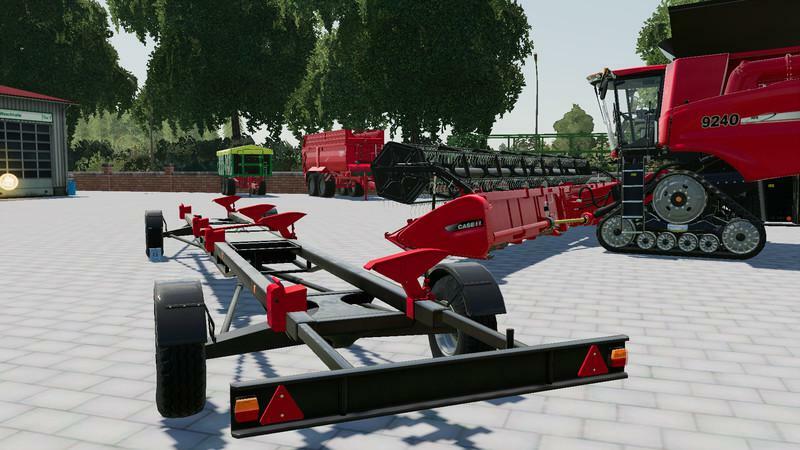 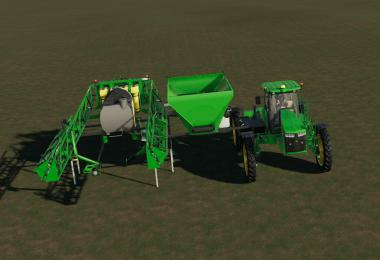 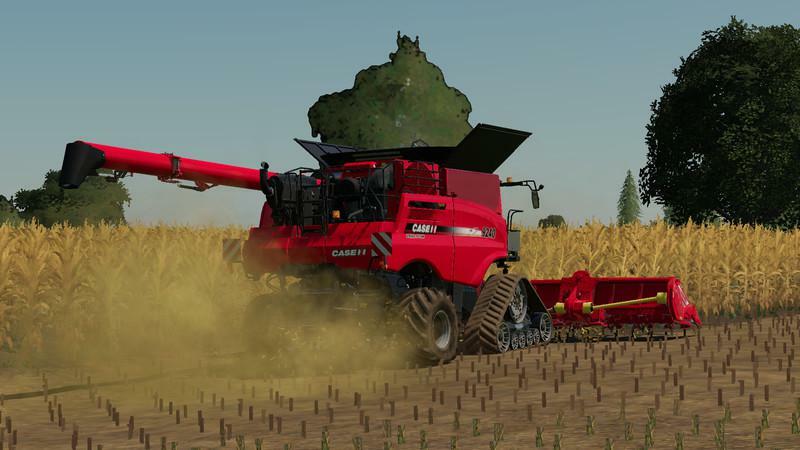 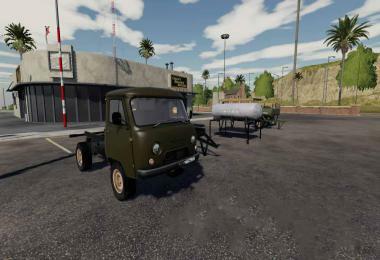 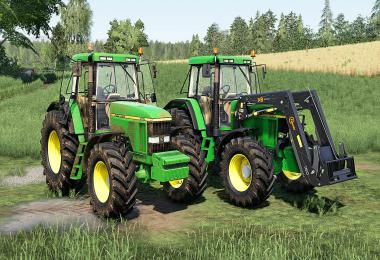 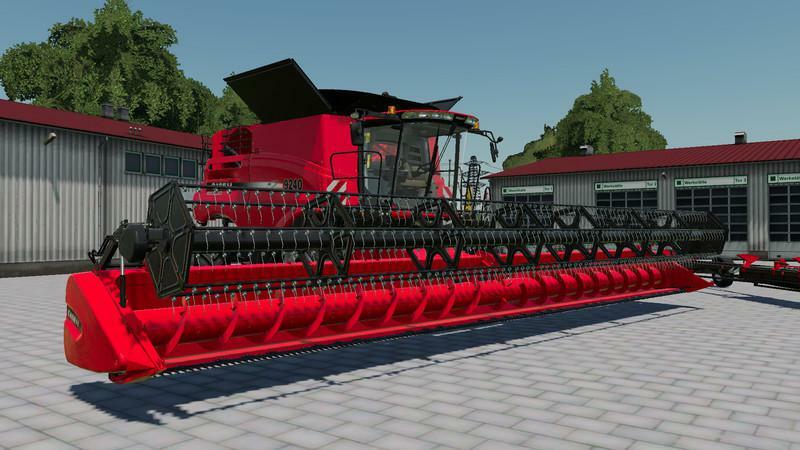 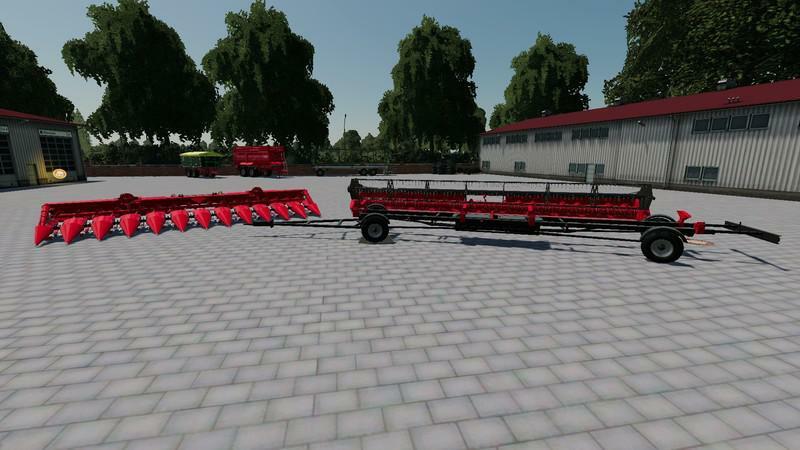 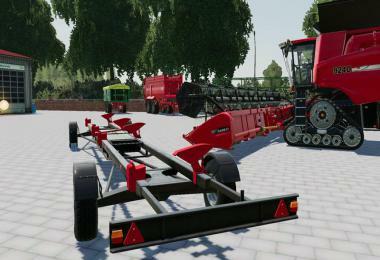 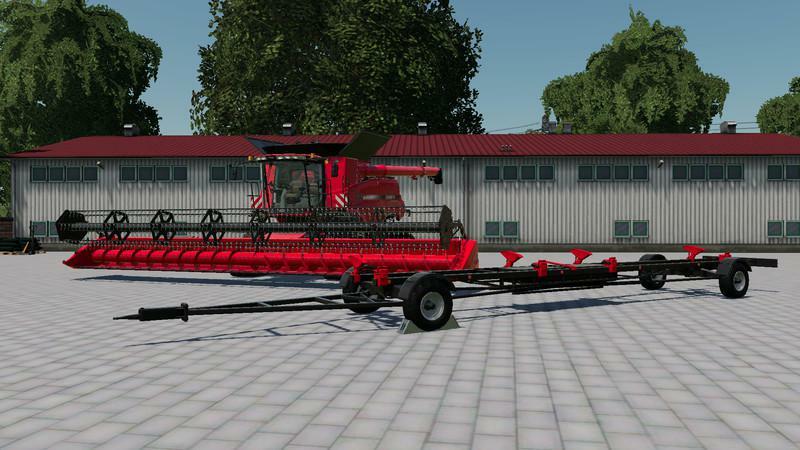 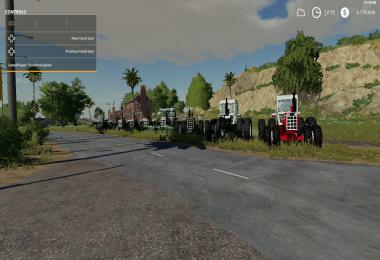 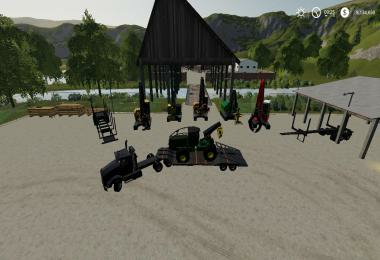 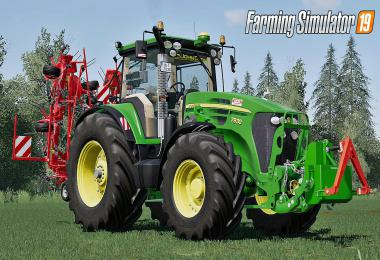 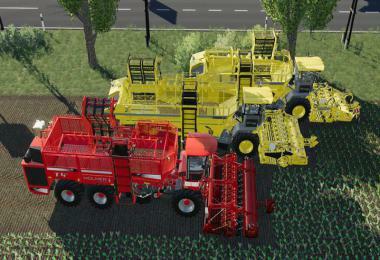 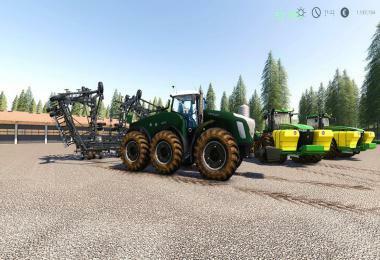 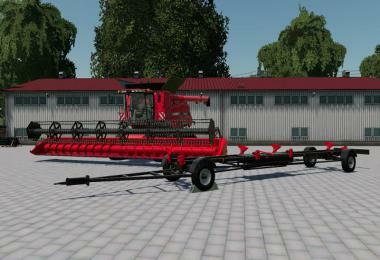 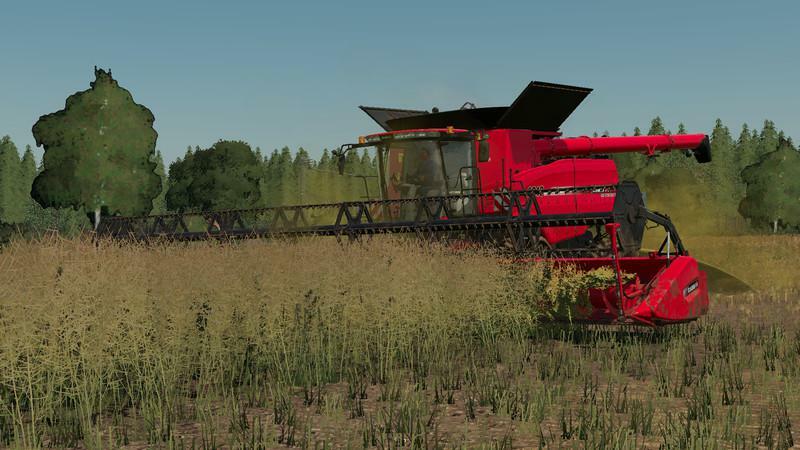 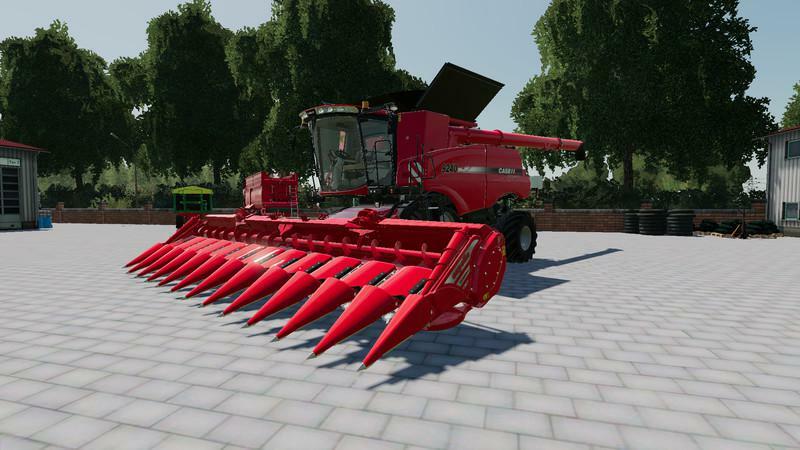 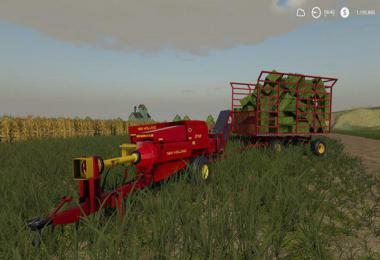 Hello, I put here my Case IH Header Pack for download. 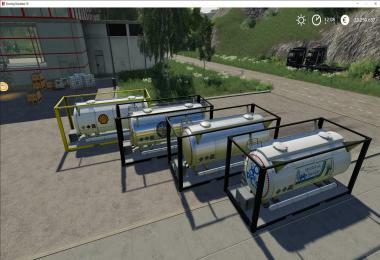 This mod may only be published with the original link on other pages! 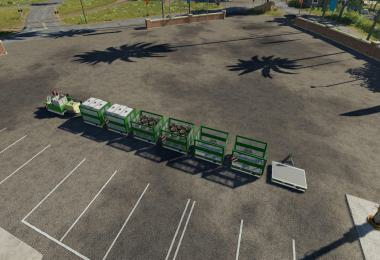 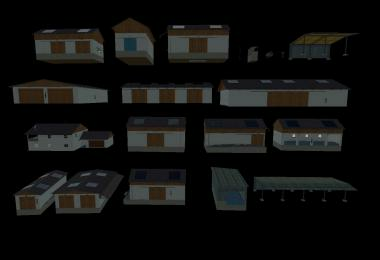 And now have fun with the mod!